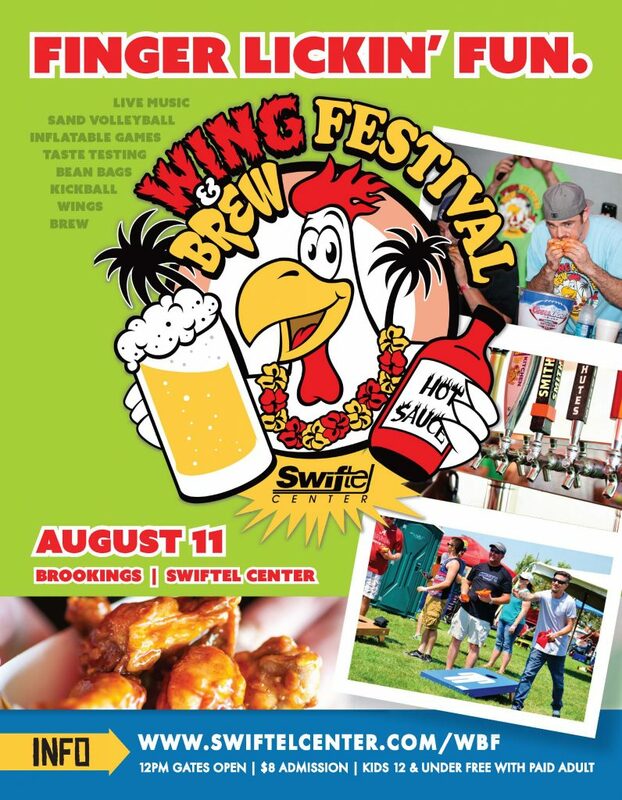 Enjoy a full day of fun at Wing & Brew Fest. The annual festival celebrates the best of summer, sampling craft brews and tasting dynamite wings from local vendors. It’s a mix of outdoor activities, food and fun!